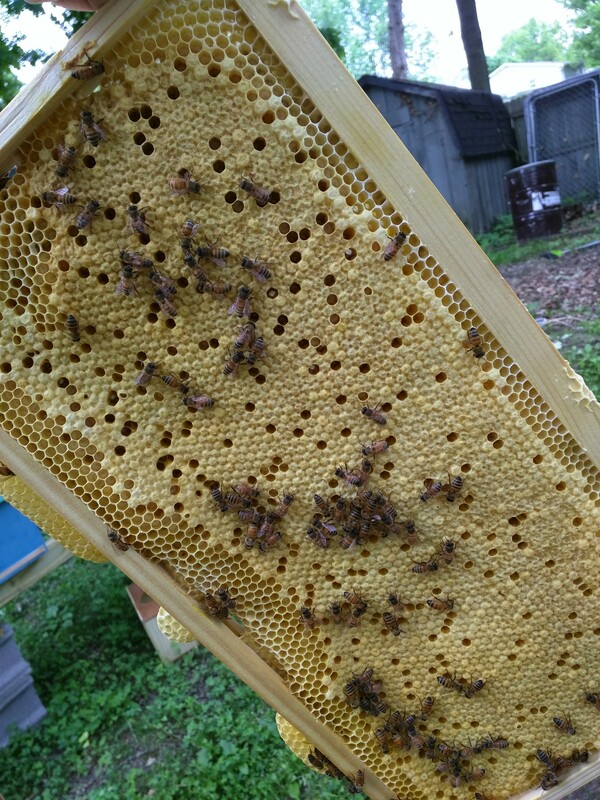 Frame Nuc (Nucleus colony) Your choice in either Deep or Medium size. 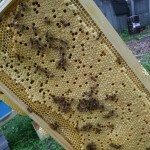 You will get 1-2 frames of honey/pollen/nectar and 2-3 frames of brood in various stages. Frames include our own local, treatment free, locally milled wax foundation. We prefer a BYOB (bring your own box) but if you don’t have one we can offer various options for additional cost. Budget Nuc – This nuc is made of plywood, but has been dipped in hot wax for longevity. This is also what we ship them in. Made to standard sizes. 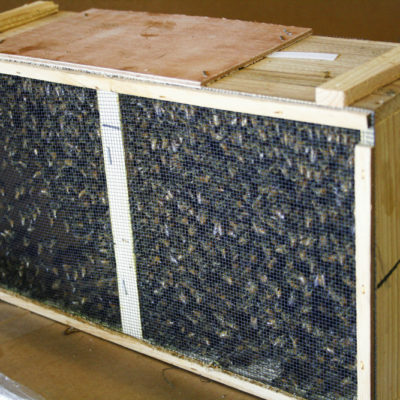 We run and even over winter bee’s in these boxes. They also make great swarm traps/shakes. Commercial Nuc – This is predominantly what we run in our yards, holds up well to years of use. If you need them shipped or cannot do local pickup or want to discuss, give us a call. 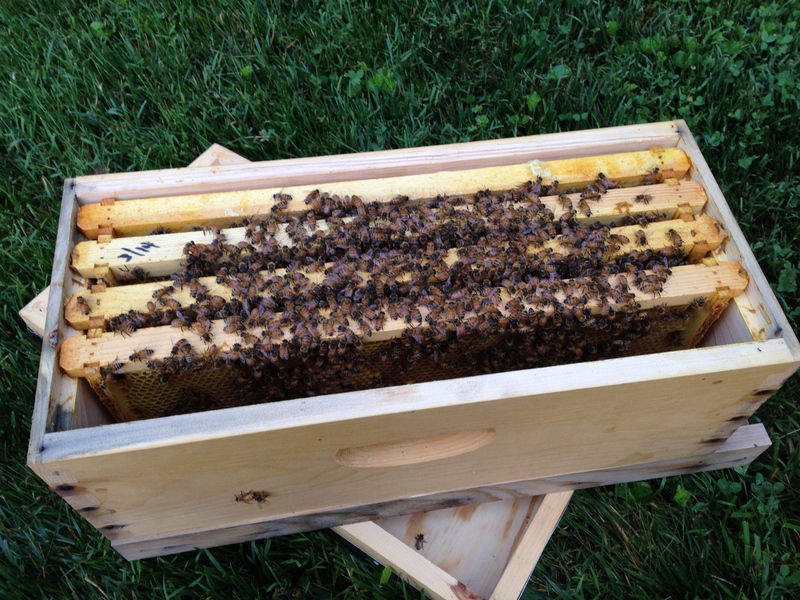 Our Nucs are from our own yards, not bought from others and mixed. We are not pollinators or migratory.